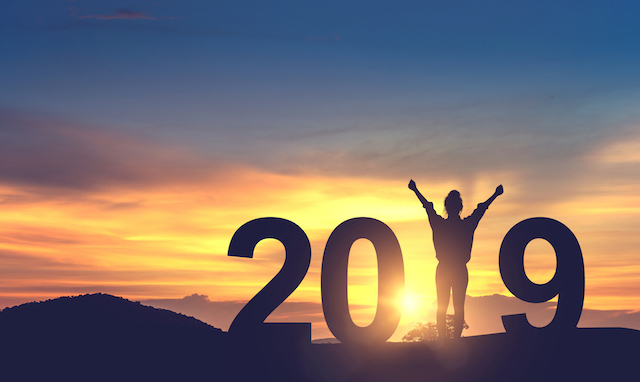 Are you ready to make an impact in 2019? Impactpool shares our knowledge, findings, and statistics from the past year with our most valuable assets, you! In this article, we show you the top 20 Organizations with the most page views per job on the Impactpool website. Learn more about these organizations and find all their vacant jobs.